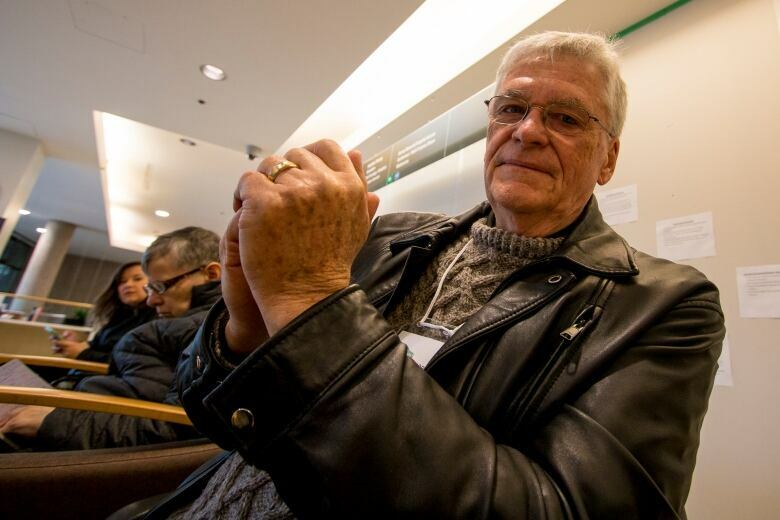 At least twice a week, Glen Charlesworth, 84, and his wife Sharon, 82, of Langley, B.C., get in their car and drive to pick up a complete stranger. The only thing they know about the person is they are undergoing cancer treatment and need a ride to and from a radiation or chemotherapy appointment. "We don't try and talk about their disease. We try and talk about happy things and hopefully we make a difference," said Sharon Charlesworth. 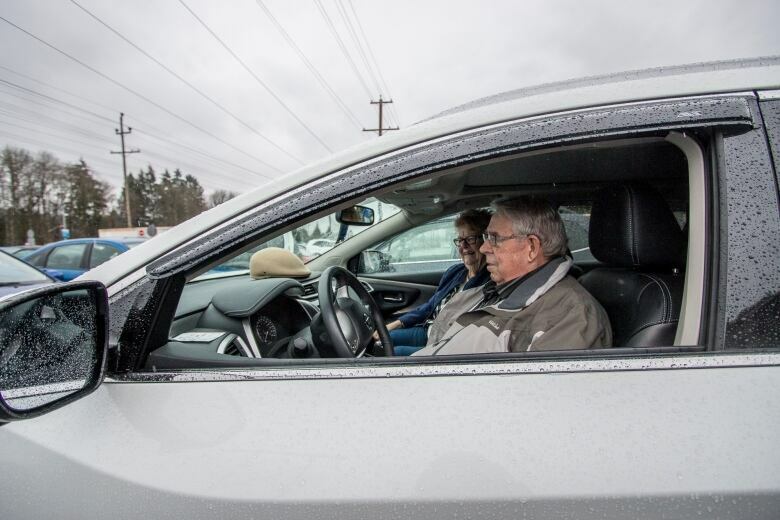 The couple are part of the Volunteer Cancer Drivers Society, an organization that offers free transportation for cancer patients across the Lower Mainland. It launched in 2016, after the Canadian Cancer Society cancelled its volunteer driver program the year before. The cancer society said that program, which ran in B.C. and Yukon, was too costly and faced decreasing volunteers and ridership. A group of volunteers spotted the need and stepped in, forming the Volunteer Cancer Society. "You can't abandon these people," said Bob Smith, the society's president. 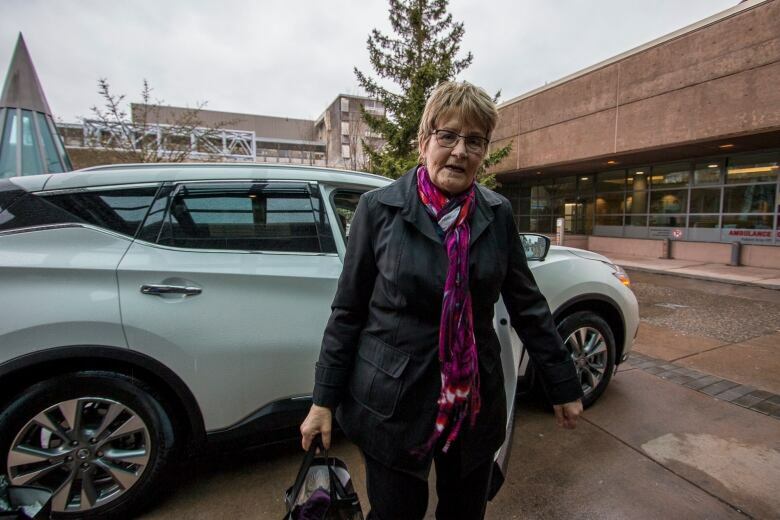 For Elsie McPherson, 74, who has Angiosarcoma, a cancer of the inner lining of blood vessels, the program has been, in her own words, a "God-send." "They give you a sense of independence. So, I don't have to bug people to drive me," McPherson said. 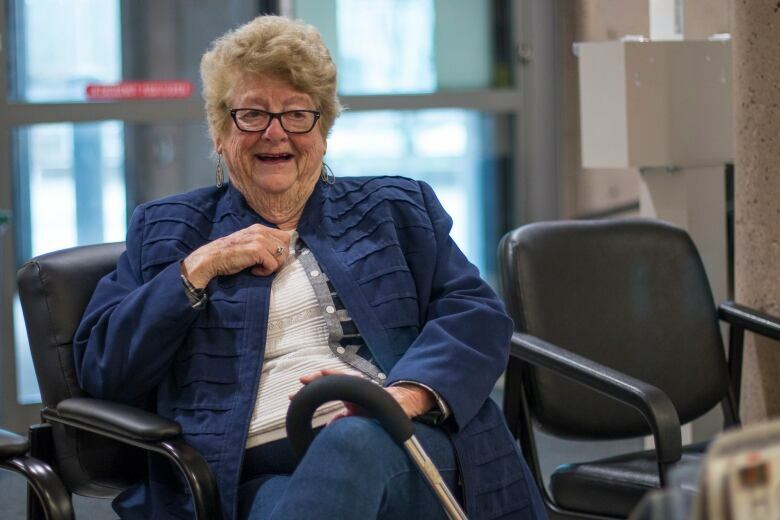 She goes to Surrey Memorial Hospital once a week for three-week stretches, for chemotherapy. The frequency of her appointments makes it difficult for her daughter, who lives in Tacoma, Wash., and her son, who lives in White Rock. B.C.., to take time off work to drive her. Each treatment takes three hours. And in that time, Glen and Sharon Charlesworth wait. They pass the time reading, playing Suduko or grabbing a bite to eat. But they make sure they're back in the waiting room for when McPherson — and other patients they drive — are finished their treatment. "They're relying on us to look after them while they're here," said Glen. 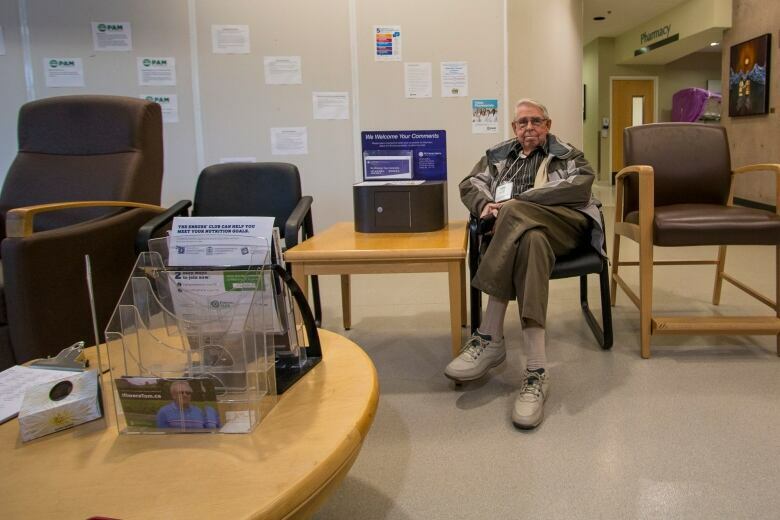 "Some of them come out and if you weren't here, they would become quite disturbed and upset, because they've been through a radiation treatment and for some of them, it's not the most pleasant situation, plain and simple." The couple say volunteering is gratifying, and — on the days when a patient receives good news — even joyful. "We had a lady that lived very close to us in Walnut Grove. We brought her in and waited. She came out and she said, 'I have good news, I'm cancer free." recalls Sharon. "We were thrilled to be part of it." The organization has 130 drivers but is looking for more volunteers. Many of the drivers are elderly and others don't want to drive from the Fraser Valley to downtown Vancouver. "We need long-distance drivers," said Smith. 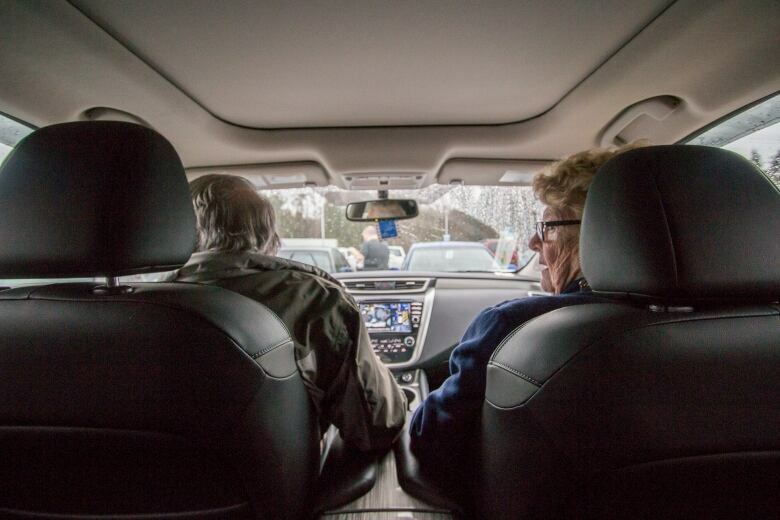 The volunteer drivers get paid 41 cents a kilometre and often donate the money back to the drivers' society.